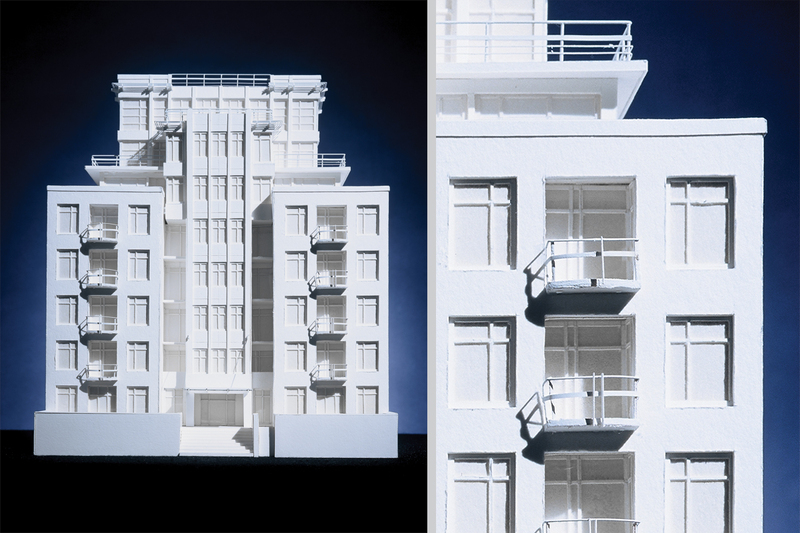 This 30-unit condominium building brings a modern architectural vocabulary to an established urban neighborhood of stately embassies and historic residences along Connecticut Avenue NW. In response to masonry apartment buildings that form the existing street wall, Park Hill’s two brick and cast stone “bookends” anchor the building. 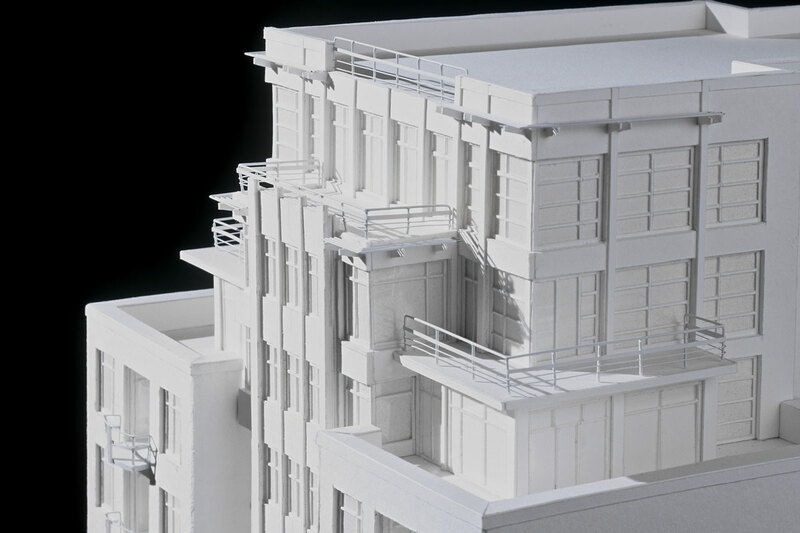 Between these pieces, a metal and glass facade rises eight stories, culminating at the top in a collection of forms that comprise the penthouse, a lantern-like volume, which enjoys views of downtown Washington, DC. 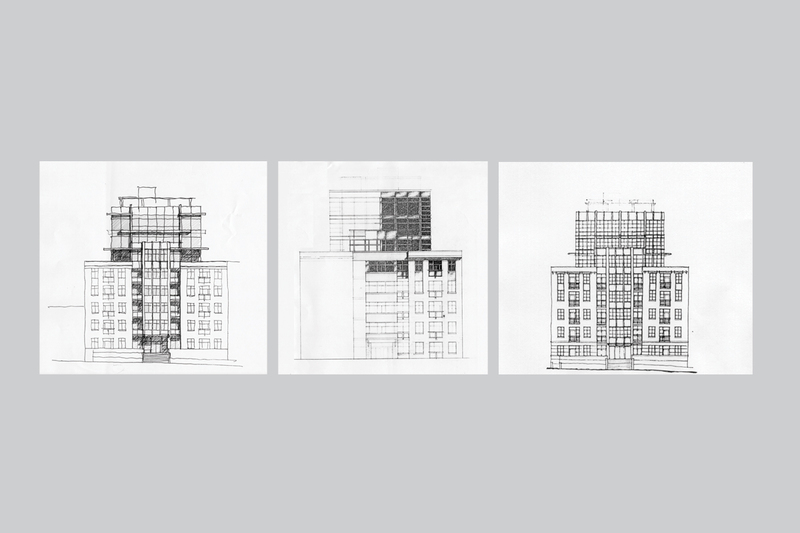 The building’s graduated massing preserves the scale of the streetscape while creating luxury condominium units, whose free-flowing interiors and modern elements introduce a new typology of urban living.